Though this is not a “Church” song, the lyrics really speak to the situation many find themselves in. In order to hear from God and enter the Secret Place for face-to-face visits, it helps to know why God is sometimes silent. If we don’t understand this, bitterness and unbelief may creep into our hearts. We see through a plethora of Bible stories that God speaks to select individuals, regardless of the state of their relationship with Him or their sin: Abraham, Moses, and Paul are three of the most well-known. Why doesn’t He speak to more people? I needed to know about free will, Satan, judgment, and the attributes of God to fully understand this concept. Of these four, the judgment of God and who He is are the key components. God is love, yes, but God is also just. (2 Thessalonians 1:6) The Bible refers to Him as the Just Judge. Being just means being fair. Knowing this is critical to knowing why God speaks to some people and not to others. The key to understanding why God doesn’t usually speak to us in demonstrative ways stems from the fact that many Christians do not believe that God judges them. 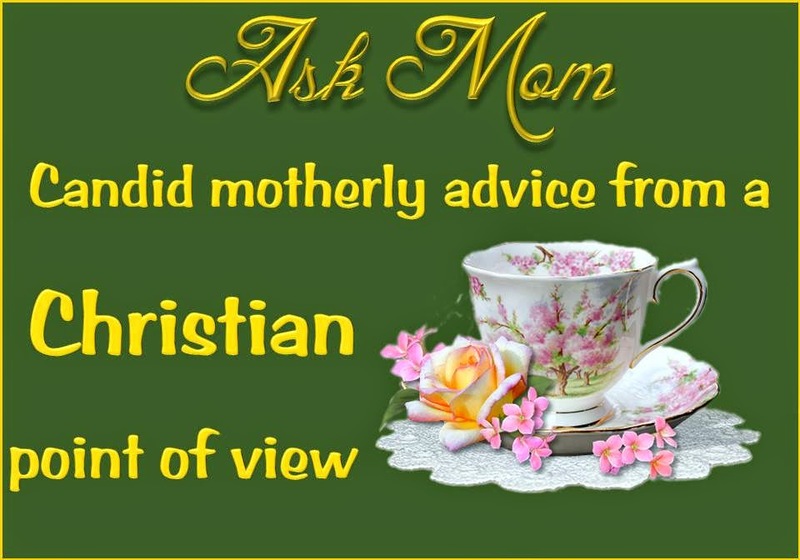 Most Christians are familiar with the grace of God and believe that, as Christians, we are free of God’s judgment. Like most things, there is some truth in that, but we need to know the full truth. God created man in His image. We are made in the image of God and are ‘like God.’ (Genesis 1:27) “Like God” doesn’t mean we are the same as God, but it does mean that we share much in common. A flower is like a tree: both need water and sunlight and both have leaves and roots. But a tree is much bigger, much grander than a flower and it can provide shade to flowers. Since we are like God, doesn’t it make sense that Earth is ‘like’ Heaven? Wouldn’t God put us in an environment similar to His? All accounts from people who have visited Heaven tell us that it resembles Earth; it is just so much more. The Bible tells us that there is an organization to Heaven. His word literally talks of God’s court and Jesus as our advocate or counselor. Many people assume that Psalms 100:4 is referring to a courtyard, an entryway into a dwelling. The Hebrew used here could be translated as courtyard, playground, or King’s court. Isn’t courtyard usually a singular place? This usage of “courts” is plural. 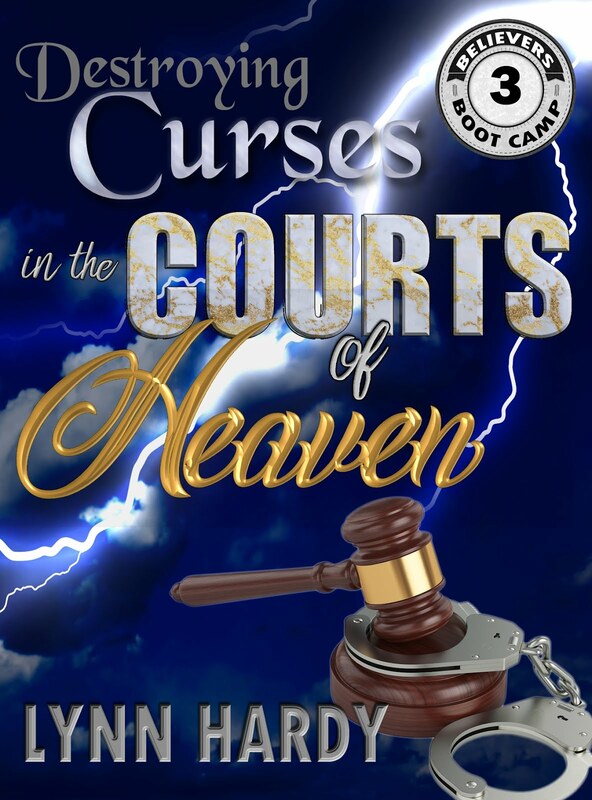 There are levels to the courts of Heaven, which will be discussed in another book; this lends to the fact that this verse could very well refer to a courtroom. Regardless of where you stand on Psalms 104, there are additional verses that refer to God’s court and also refer to Him as Judge. These are just two of hundreds of verses that refer to God as Judge. This is a vital role in a kingdom. God never stepped down as Judge when Jesus came as Hebrews clearly shows. The Hebrew word Satan literally means adversary, accuser, in a courtroom setting: a prosecuting attorney. The Bible also tells us that we have been justified and saved from God’s wrath by the blood of Jesus. (Romans 5:9) However, just as we are saved by the blood, we have to accept it, claim it, and submit to His authority: it isn’t automatic. We don’t get to go to Heaven because we know Jesus is the Son of God. Even the demons know this and they tremble at His name. (James 2:19) We have to take Jesus as Lord – the word “lord” means owner. Likewise, we have to appropriate our justice by the blood of Jesus. 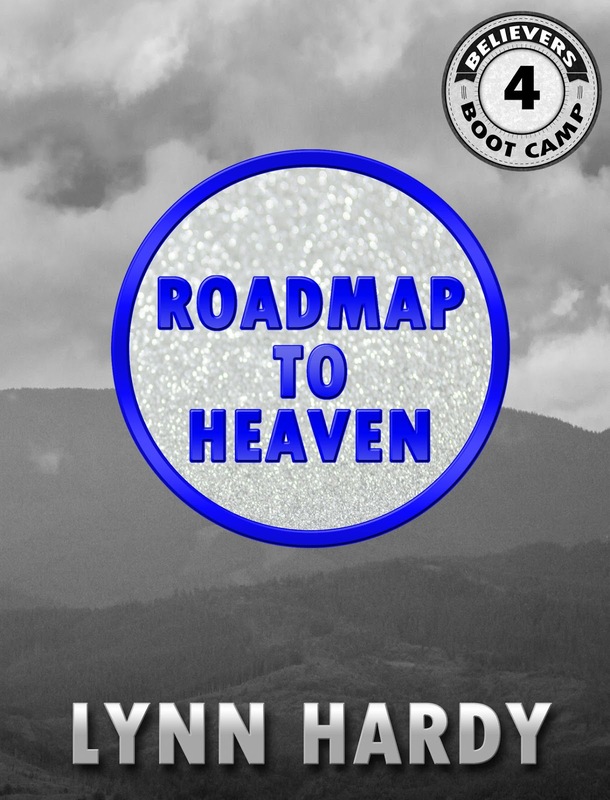 There are specific guidelines in the Bible about how to operate in the courts of Heaven. 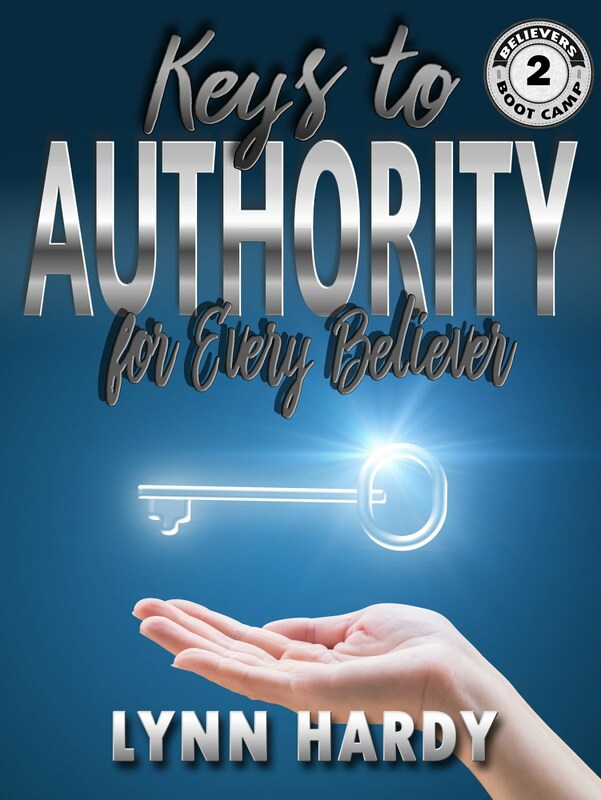 I go into great detail about how these courts operate and how to be victorious every time in the courts through the blood of Jesus in “Destroying Curses in the Courts of Heaven.” Jesus took all the wrath of God upon Himself. However, He never said He destroyed the courts, only that we have victory through Him. Since the courts of Heaven are still there, then judgments are still coming from God. The judgment of God became crystal clear when I began to look into the life of a man of God, let us call him John, who had a strong gift for interpreting dreams and visions – he stopped counting the interpretations at 46,000. John also had a real gift for teaching. The Holy Spirit urged me to look into this. There were three items that revealed why John left at such an early age and it perfectly explains judgments from God. After learning this, I began to wonder what could have brought a judgment from the courts of Heaven that could remove a man at such an early age when he had seen God face-to-face. Then I heard about his miraculous trip to Jerusalem. One week before John was to leave to guide a group on a trip in Israel, his business partner, who was handling the finances and travel arrangements, left town and took all the money the people had given for their trip with him. John felt God wanted him to do the responsible thing and make good on the promise that was given to the twenty-two people who had trusted him with their money so he took out a loan for $50,000 to pay for the promised trip. John looked back over his shoulder as he was being hauled bodily from the room. His wife lay asleep on the bed—his body was not next to hers. He knew that this was actually happening to his physical body, it was not an out-of-body experience. 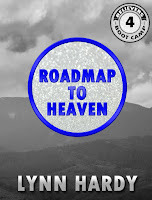 The two angels took him through the hotel wall, and time and space bent around John, as it seemed like they were traveling hundreds of miles per hour. With a thud, he landed on a street paved with stones. The first thing that hit him was the smell. John had only been queasy once in his life, but the intense odor of animals and their feces mixed with overpowering human body odor was enough to gag him—he thought surely he would die from the stench alone. Gone were the pajamas he was wearing; now John was dressed in robes that reached down to his sandaled feet. A corded belt held the robes together. He knew instantly that he was on Market Street in Jerusalem in the time of David. He also knew that he had to go up one side of the street and tell everyone three things: Saul’s reign would soon end, David would be the next king, and David would restore Israel to greatness again. Not knowing what else to do, John went to the first person and relayed what God had told him. Even though he thought in English, when he spoke it came out in Hebrew. When the person responded, he heard them speaking in Hebrew, but understood in English what they were saying. He received many types of answers. Some said, “Yes, yes, we know, Saul killed thousands and David killed tens of thousands” or “long live King David!” Some people asked if he was a prophet and wanted to talk to him, but he quickly excused himself and got on with the job God assigned to him. While making his way from person to person, John’s thoughts were going wild: How will I support myself here? I could be a carpenter… but do they even have saws yet? What will my wife do? I will be “that pastor who deserted the tour group in Israel in the middle of the night!” She won’t be able to collect life insurance… how will she support herself? John looked around and quickly realized that the soon-to-be-king was addressing him. David approached him and they met in the middle of the street where a cart being pulled by a donkey passed them by. David had dark auburn, wavy hair and a face that would be the envy of any male model. He stood less than five-feet tall and probably weighed one hundred pounds at the most. The tour group wanted to go; reluctantly John agreed to see that instead of a unique site in the Holy Land, Magdala. At the lowest level of the exhibit was the newly unearthed Market Street from the time of David—it looked exactly as John described it. The group was convinced that John’s trip was real. When God Moves We Must Understand! After John described this event on the television show, he admitted that he still didn’t understand what the purpose of this trip was, why God sent him back in time to old Jerusalem. To me, the meaning and the purpose were easy to understand. I didn’t realize that it was the Holy Spirit who was making the meaning transparent, even while he was telling the story. Over the next few days, I gave the information about the reason for the trip to David’s Jerusalem to three different people, verbatim, just as I had discovered each piece. I asked if they knew what God was trying to tell John. All three had no idea what John was supposed to gain from the trip. At this point, I realized it was wisdom from the Holy Spirit that had brought the purpose of this experience to me. This was the beginning of the explosion of the gift of dream interpretation from the Holy Spirit. He took John to somewhere he couldn’t get to by his own means: Jerusalem in David’s time. 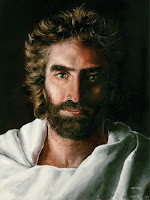 He miraculously provided for John while he did God’s work: He spoke and understood Hebrew and was dressed for the job. After the job was over, God provided for John: there was no need to worry about a job or his family, God had taken care of everything. God had stepped into John’s life in a powerful way to give him a living parable: an example that he should have applied to his entire life. The final revelation as to why he was judged became clearer to me as I looked further into his ministry. I began looking for more information about dream interpretation from John’s ministry. I saw an episode on YouTube where John was given a word from another pastor, encouraging him to train others in dream interpretation so what he is doing isn’t lost when he dies. 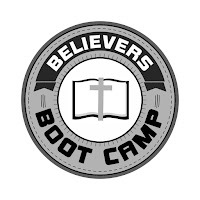 John made an agreement with God: if God would show him how to train others in what he did by instinct, then John would train others to interpret dreams from God. John appeared on many Christian programs, had his own TV show, and had many books published. In addition to these, he offered a class, both online and in person. Sounds like he was doing good work, right? He really was. His work was good and shouldn’t be discounted in any way, but there was one major issue that caused judgment to come from the throne of God that gave the enemy a chance to take John out. 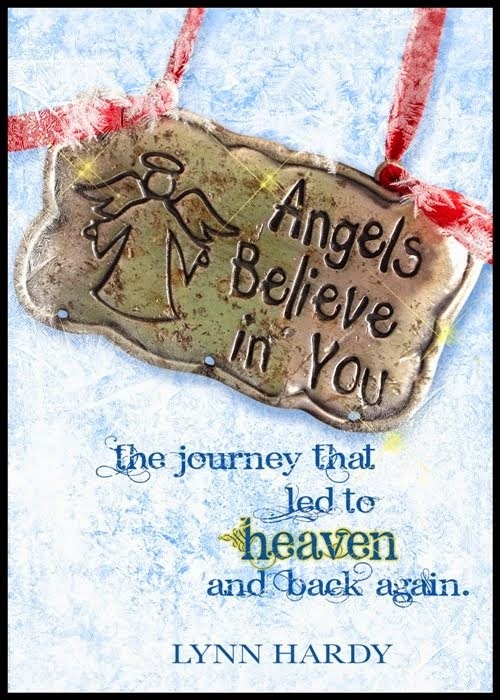 Here was a man who heard from God regularly, saw and spoke to angels in the flesh on more than a dozen occasions, he went to Heaven more than once, and he went bodily back in time. John was able to interpret thousands of dreams for others, yet he still didn’t understand why God sent him back in time to Old Jerusalem and I believe that cost him his life. Much like the dreams Joseph interpreted for Pharos, when it is revealed by the Holy Spirit it seems simple. Jesus sent out His disciples to do his works with these words. Yet everything John had been given from God was for sale, and was not cheap. Some of the harshest reviews of his books were that all the information needed to interpret dreams was not included in these books that promised to teach you about dream interpretation. To get all the information, you had to sign up for the classes: each was $140. This is not God’s way. I am convinced that charging for these materials resulted in a judgment from the throne of God – Satan was allowed to bring the cancer to John. God doesn’t bring sickness, Satan does. 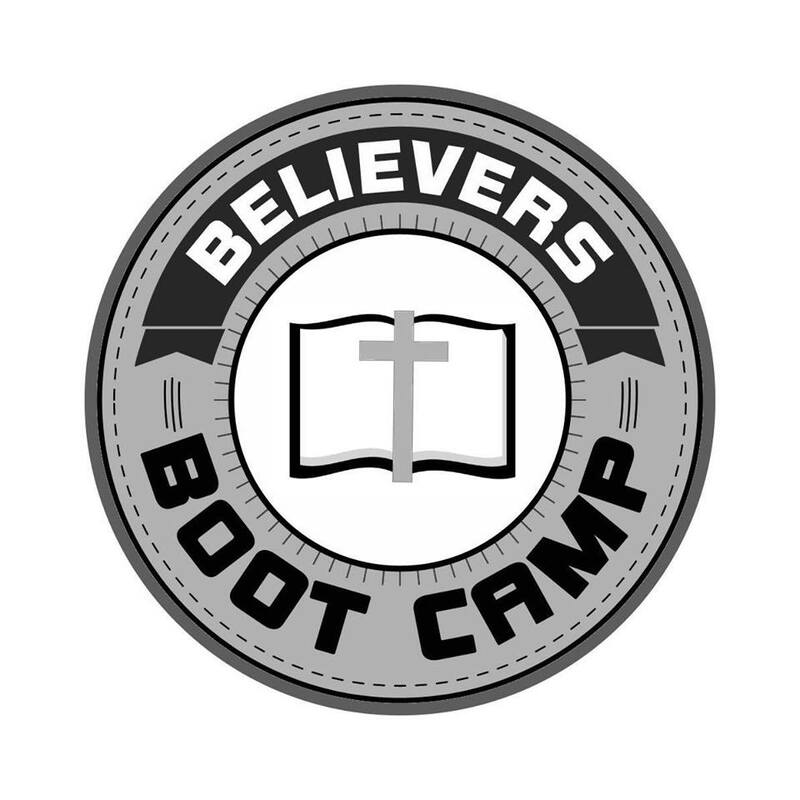 Given that most preachers and evangelists charge for learning materials (even if at a more reasonable rate) why were the consequences for John so severe? When I discovered that John died on my birthday, I knew God had revealed the meaning of his trip to Old Jerusalem to me for a reason. 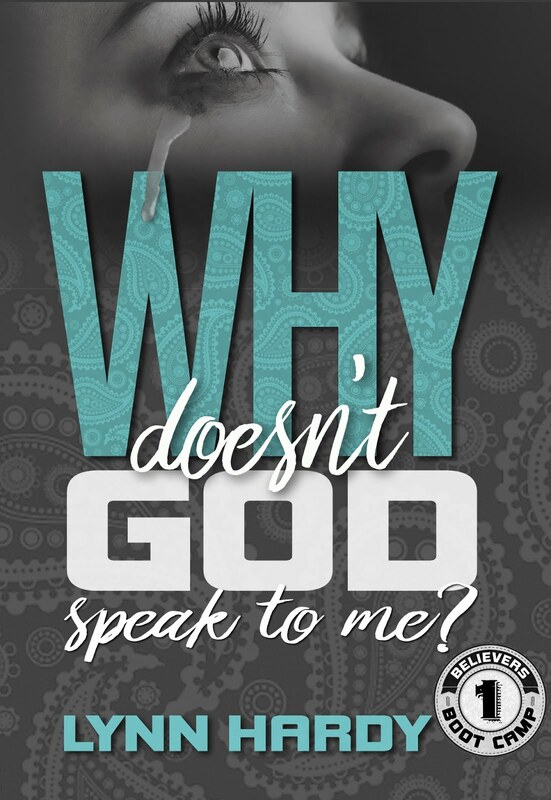 It was only weeks later that God downloaded the contents of this book to me in a prayer session with him that lasted from 11 p.m. to 4 a.m. the next morning. Knowing why John was taken from the Earth at the young age of sixty-four was a critical piece to the puzzle. The Bible tells us that he spoke with God face-to-face, not just in dreams and visions like other prophets. God moved a lot in Moses’s life. Many people think it was because Moses struck a rock in anger instead of just speaking to it that he was no longer eligible to enter the Promised Land. If you look at what Moses said right before he hit the rock, there is a bit more to it. The word “we” is not in caps. Moses isn’t talking about how God will bring water for the people; he is claiming partial credit for the miracle of bringing the water from the rock. Moses had lost sight of who gave the order for the amazing the miracle and by whose power it was being done. When used by God, we must be careful to always point to the source of the miracle. Even so, it seems a bit harsh… all he did was misspeak in a single sentence and strike out in anger. This one act caused him to lose out on the promised land. But this was fair. God gave Moses much and expected him to do exactly what He told him to do. This is why God only gives people what they need. In the case of John, I believe God wanted to use him as an example. John referred to himself as a type of Jonah personality. He was reluctant to do what God called him to do. God knew John’s strengths and weaknesses. God knew that giving away his information about dreams and visions for free would be hugely challenging to this man who had been such a successful businessman. I believe that God used John’s death every bit as much as he used John’s life. The Holy Spirit revealed what John’s trip meant so that in this particular time in history we could know that judgment from God is something that is still happening and what affects the severity of each judgment. We should not discount what John brought to us about dreams and visions. Just because a man who is being used by God dies at a relatively young age doesn’t mean we should try and discredit what God brought to us through them. Yet we should try and learn as much as possible from their life, as well as their death. Healing ministers from all over the world were praying and believing in faith for him, yet still he died. 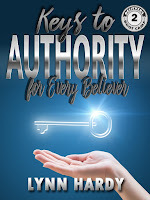 John taught and brought insight into the authority we have through Jesus, yet he died. John’s death provided a living example: If a judgment exists, nothing else works against it until you take care of it in the courts of Heaven. Also, it helps to explain why God does not move powerfully and demonstratively in certain people. If you do not know about the judgments of God or the courts of Heaven, how can you defend yourself? When you don’t show up to defend yourself in court the prosecutor (Satan) automatically wins. God has no choice but to let Satan have access to you or yours. This is one of the reasons why God doesn’t speak to every person. It wouldn’t be a loving, kind thing to do. It would give the enemy too much power over each person.